Adding comments to the cells is very valuable as it helps in understanding the purpose of the cell. It helps in facilitating a proper documentation. Here are three smart ways to add comment to the selected cell. 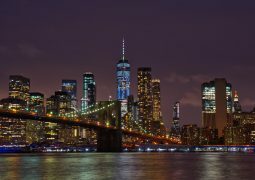 • Go to the Review followed by Comments and select New Comment. • Simply right click on the selected cell and choose Insert Comment from the available options. 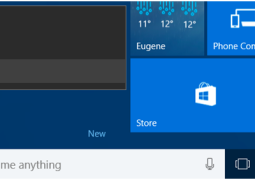 By default, the comment will consist of the Computer’s user name but it can be modified by typing text in the cell comment. 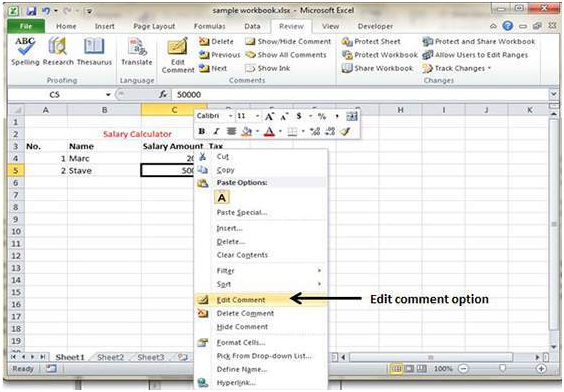 Users can modify the comments in worksheet by following these steps. 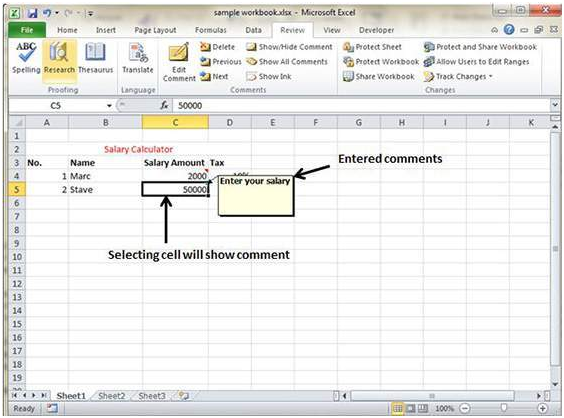 • Select the cell on which comments are present. • Right click and choose Edit Comment from the available options. • Now modify the comments as per your preference. 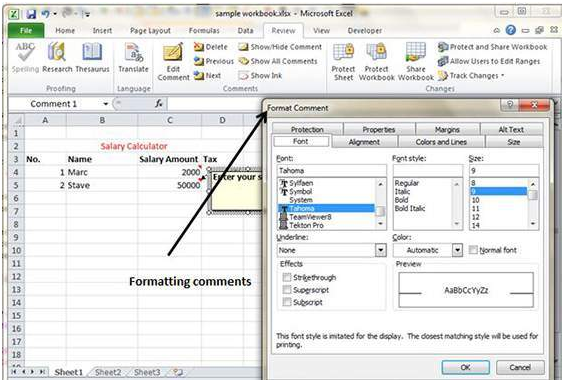 Formatting of comments is possible in MS Excel. Give a right click on the cell followed by Edit Comment, Select Comments, Right Click on it and finally Format Comments. Formatting allows users to change color, font, style and other attributes of the comment.